Intuit Field Service Management simplifies your business and gives you more control over your people, customers, cash flow and costs. In addition to this, it works seamlessly with QuickBooks™ Enterprise Solutions to keep your financial and field service data totally in sync. 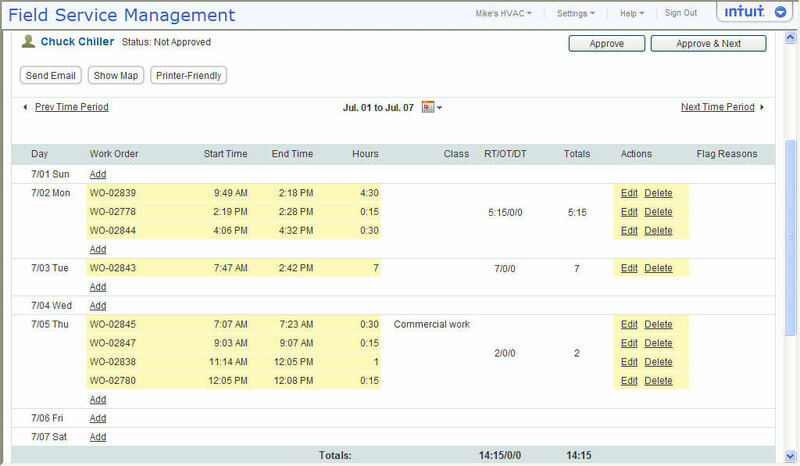 Scheduling (or rescheduling) work orders couldn’t be easier. Field Service Management ES gives dispatchers a dashboard-full of information, including each technician’s work orders, location and status. Reassignment and reschedules are fast. When a tech runs late, simply drag and drop the work order to assign a new one. With Field Service Management ES, you know what each technician is working on, the work status, job duration, arrival time, travel time and hours clocked. 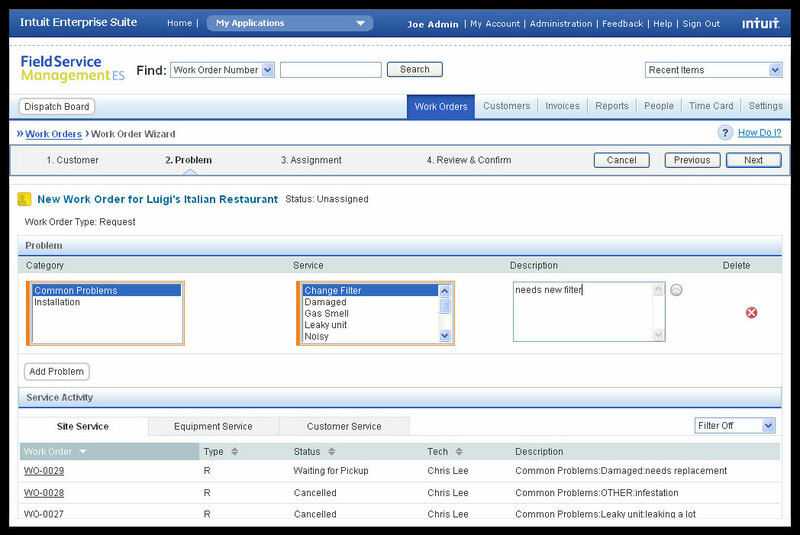 Clicking a work order title opens up all job details. You can even edit them. 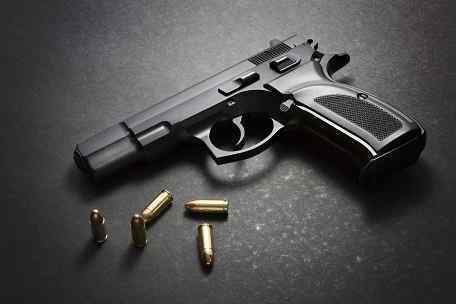 Store all the customers, contacts and equipment information you need to do the job right the first time. Before a job in the field starts, your technicians know the equipment service history. Information at their fingertips means their first-time fix rates are better and customers are happier. 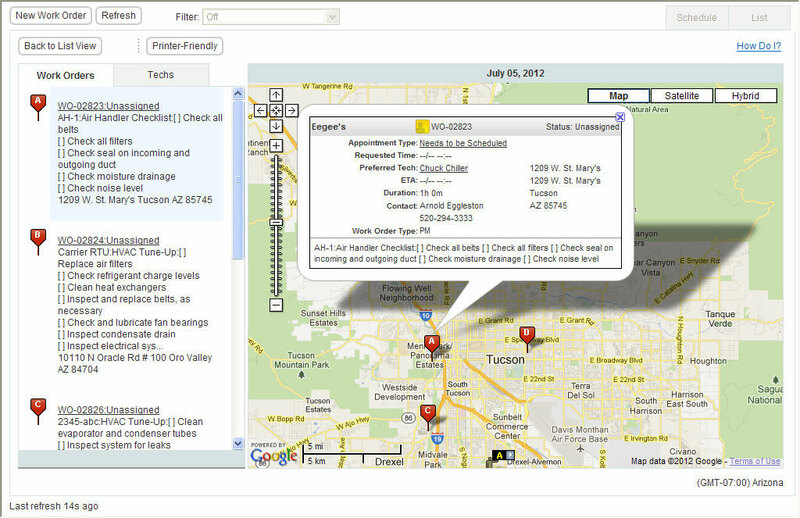 Integration with Google Maps allows you to track your workers and locate customer sites easily. The ability to easily shuffle work orders allows you to minimize travel time and get more done each day. 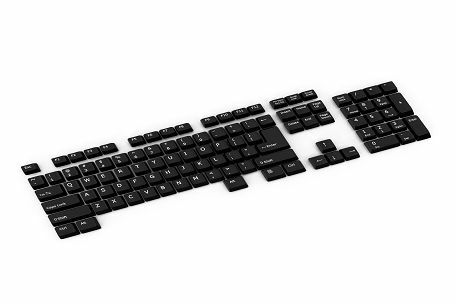 Break through the paper bottleneck. With Field Service Management ES, you can trade in your clipboards for cell phones and PDAs — so you control processes and information better. That means immediate information on work orders and technician schedules as well as fast rescheduling. 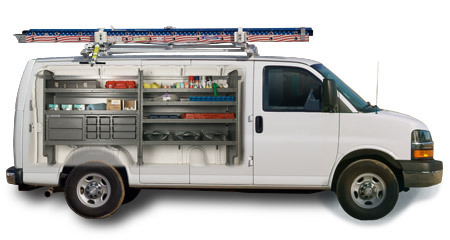 And, your technicians clock more job time and less travel time. 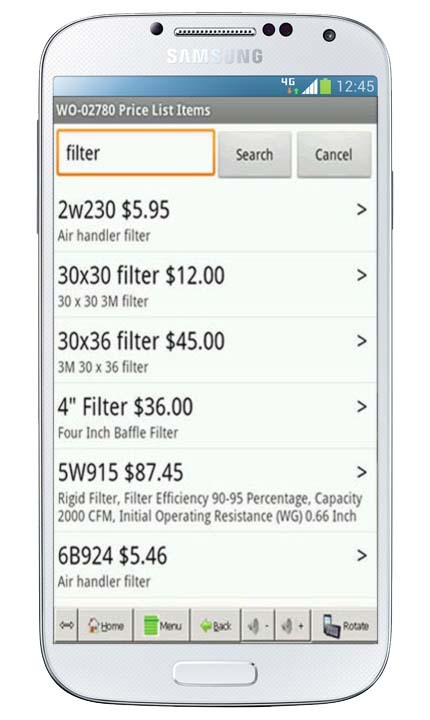 Make your parts catalog and price list available to your field technicians with Field Service Management ES. 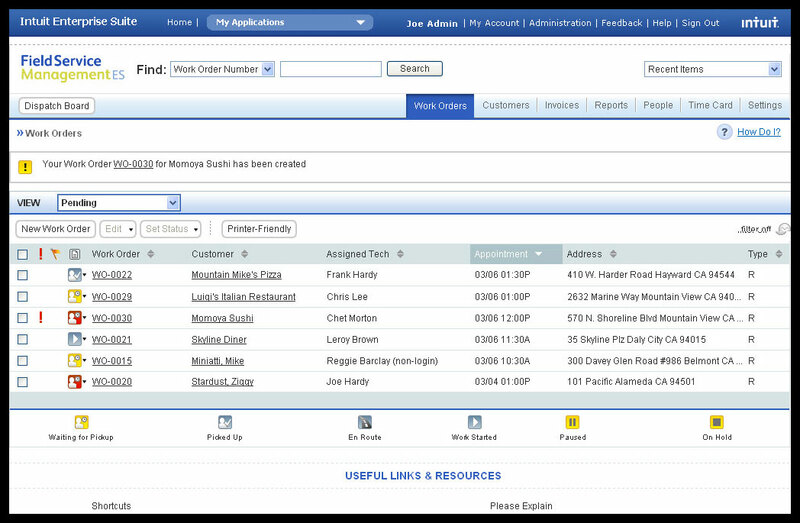 Then as they close a work order, they can find and add parts to the invoice. Because your parts list syncs with QuickBooks™ Enterprise Solutions, your technicians will always have up-to-date pricing. 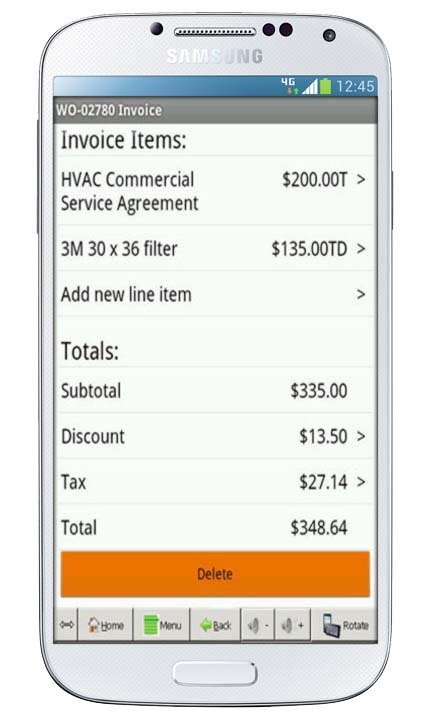 Using mobile payments, your technicians get “cash on delivery” and you bank your money instantly. There’s no waiting, no double entries and no smudged credit card numbers. Increase your cash flow and reduce the effort it takes to get paid. 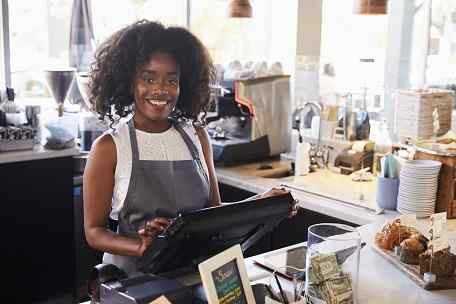 Cut out invoicing steps in your office, because Field Service Management ES, QuickBooks™ Enterprise Solutions and QuickBooks™ Merchant Services all talk to one another. 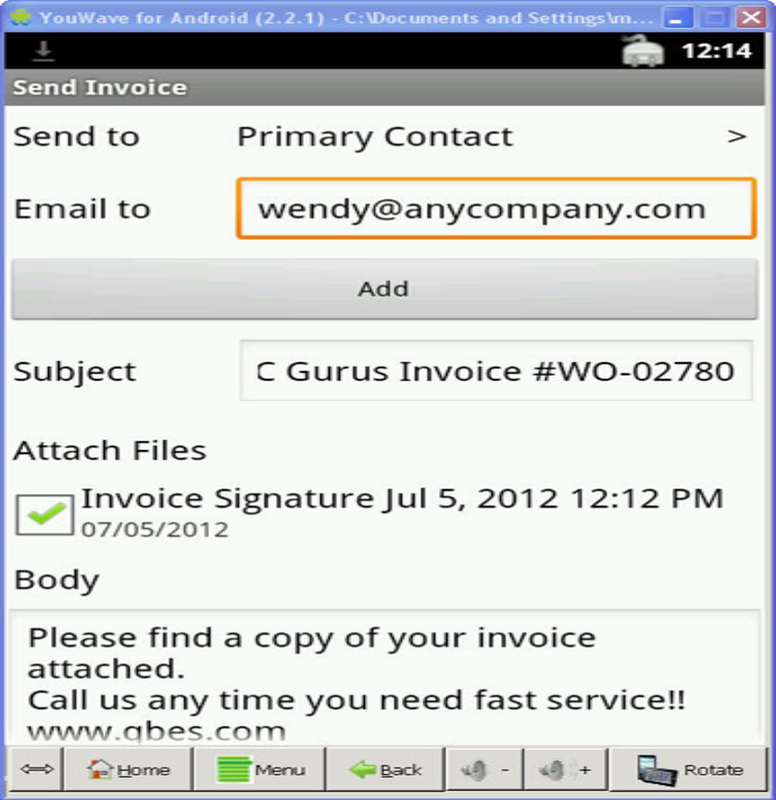 Together they record payments as they happen and match work orders with invoices. Field Service Management ES talks directly to QuickBooks™ Enterprise Solutions, so you can generate invoices the instant your tech closes a work order including the correct Class — without shuffling paper. Never leave money at the job site again. When your technicians capture time and parts at the worksite, your billing is more accurate. Field Service Management ES works seamlessly with QuickBooks™ Enterprise Solutions Advanced Inventory to allow you to track the inventory items on each of your trucks in the field. 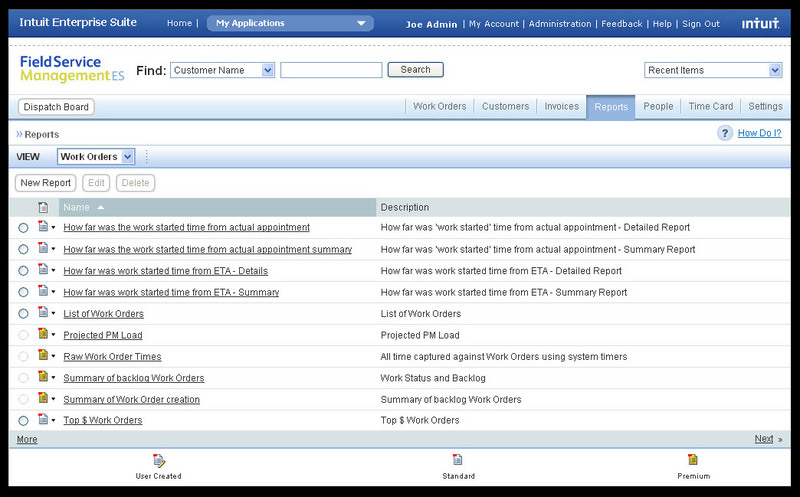 Know how your business is doing with built-in reporting tools and dashboards. 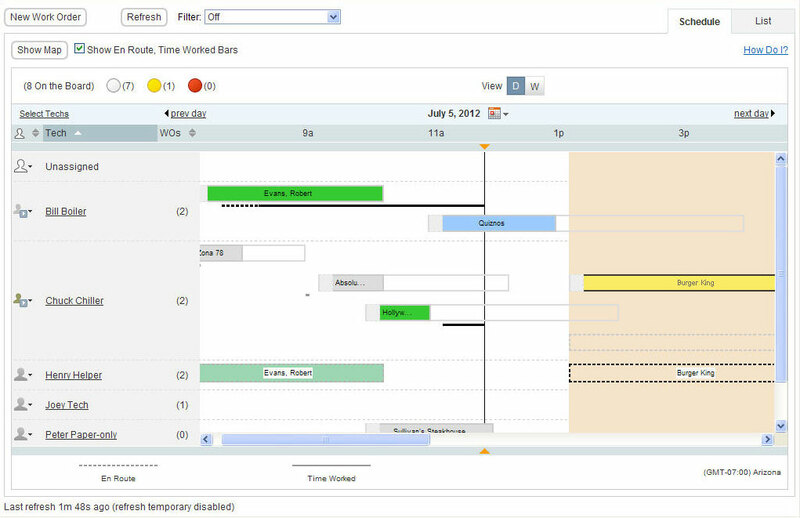 Check staff productivity, revenue, work orders per technician and more. Use built-in reports or easily create custom reports on your own. Get productive quickly using industry templates that match the lingo of your business. The pre-configured workflows, field labels and language used in the application will make sense for your office and field technicians right from the start. Easy-to-use time cards on each field technician’s mobile phone eliminate time card errors and validate the technician’s location at clock-in and clock-out. Never wait for time cards to come in again, because they’re already in your system. 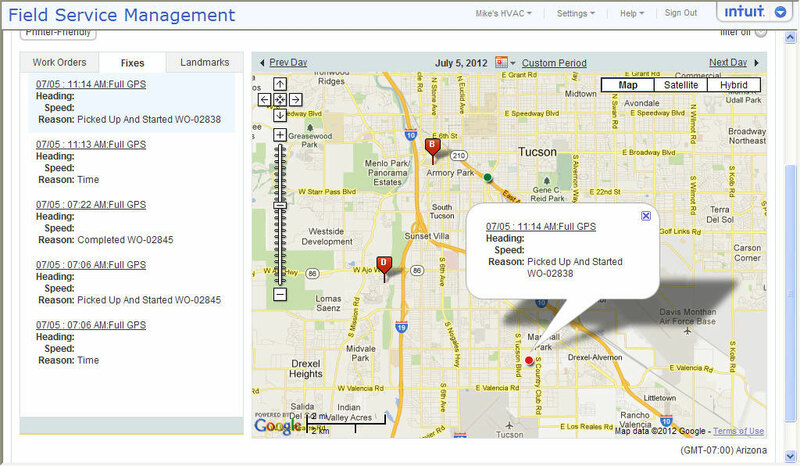 Field Service Management ES creates GPS-stamped “when” and “where” for each time card, so you spend less time reviewing and approving them. Use QuickBooks™ Enterprise Solutions and Field Service Management ES together to reduce manual data entry and manual time cards. Capture your staff’s hours directly from the field, and cut your payroll processing time and work when timesheets are uploaded into QuickBooks™ Enterprise Solutions. Easy-to-use time cards for each technician’s mobile phone. 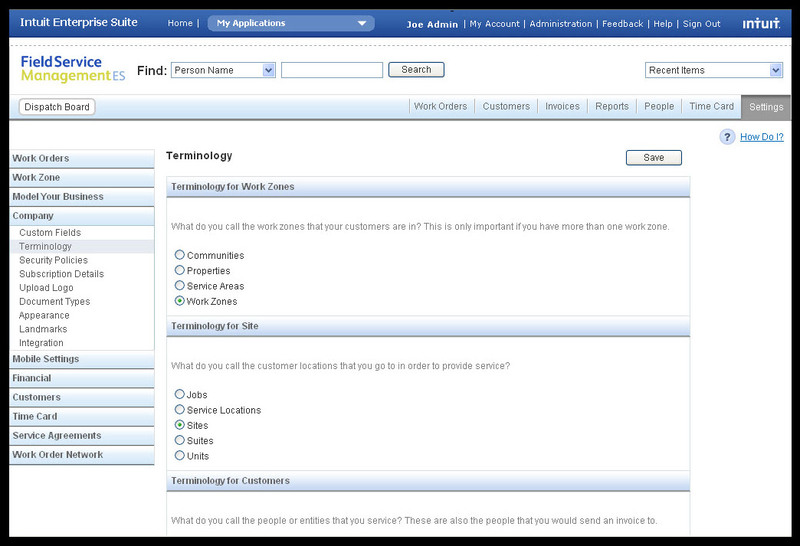 Create contracts with customers who need periodic service over a length of time. 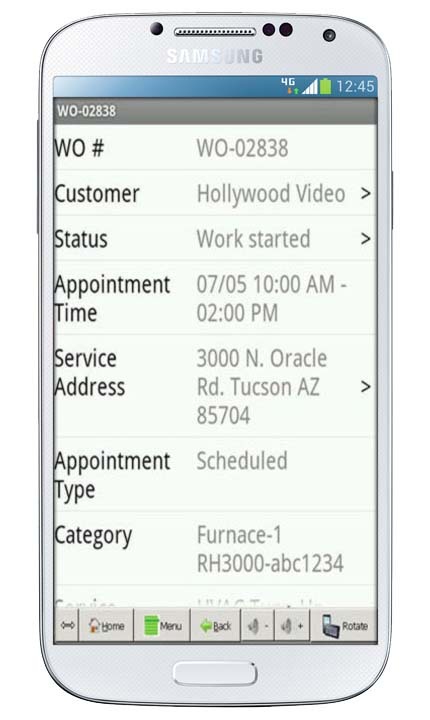 Intuit Field Service Management syncs with QuickBooks™ Pro, Premier, and QuickBooks™ Enterprise software. Subscription pricing for Intuit Field Service Management is based upon the number of login users. This subscription does not include QuickBooks™ users. Note: If you are a QuickBooks™ Enterprise Full Service Plan Member you receive a $35 per month discount on your subscription to Intuit Field Service Management.Example: 7 users @ $35/user=$245. If Full Service Plan is active, you receive $35 per month in savings: $245-$35=$215/month. There are no fixed contracts – upgrade or cancel anytime.